Nepal Craft Zone's Hemp backpacks are made of pure Himalayan Hemp and heavy duty cotton. 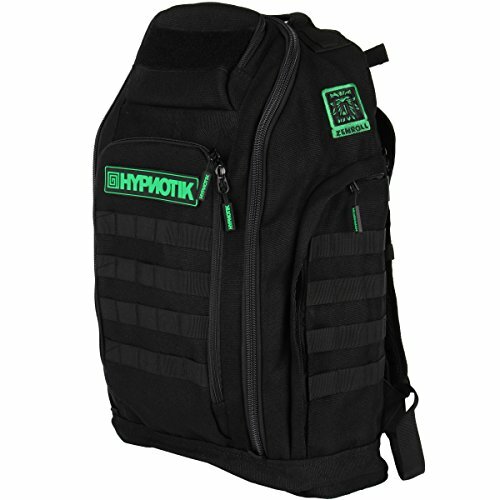 This blend makes these backpacks very durable. This is an ideal backpack to carry your accessories like laptops, tablets, notebooks, textbooks. This backpack has a inner lining of soft cotton. The multiple colors throughout the backpack gives it a very stylish look. 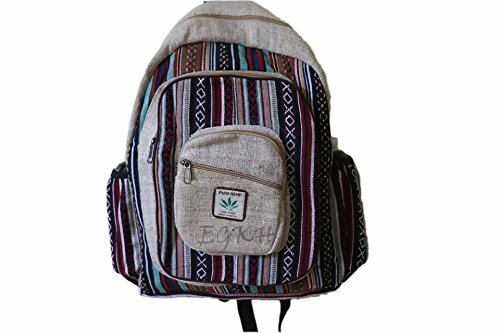 This is an Eco-friendly backpack as it is made out of Hemp and cotton only. The backpacks are all unisex and handmade in Nepal. please, before leaving negative feedback, contact us and allow us to try to correct the problem. If you have any query please don’t hesitate to contact us.